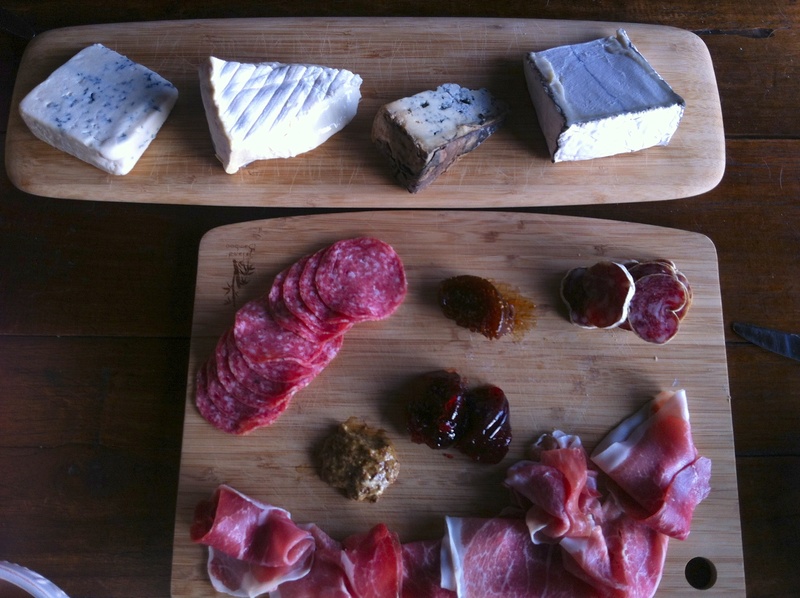 This entry was posted in Appetizers, Sides and tagged blue cheese, Boursin, Cheese, Chevre, d'Affinois, smoked salmon rounds, Valdeon by skibootsinthekitchen. Bookmark the permalink. I’m having a shower for Megan WAESCHE. Who has gluten intolerance. 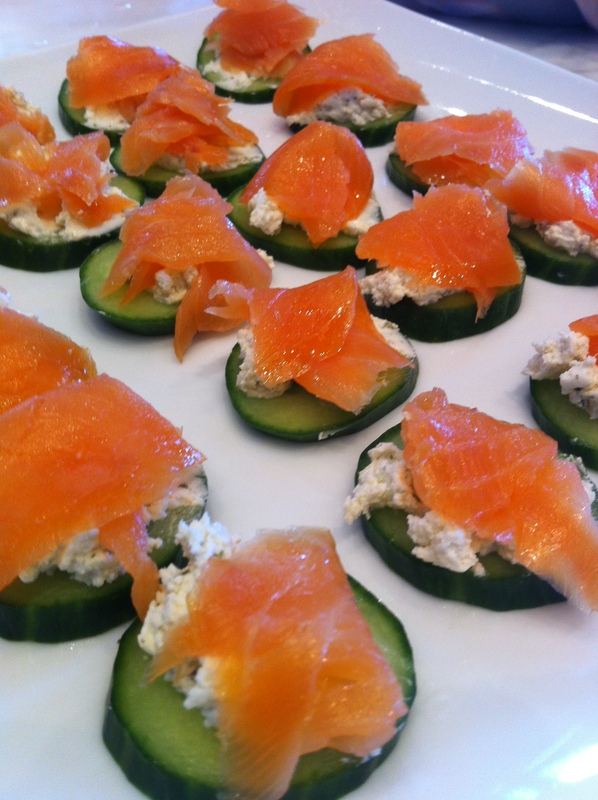 Cucumber salmon to the rescue!! Thanks!!! Just in time! glad Ski Boots could help! I’m sure it will be a beautiful shower!! Thanks CC!